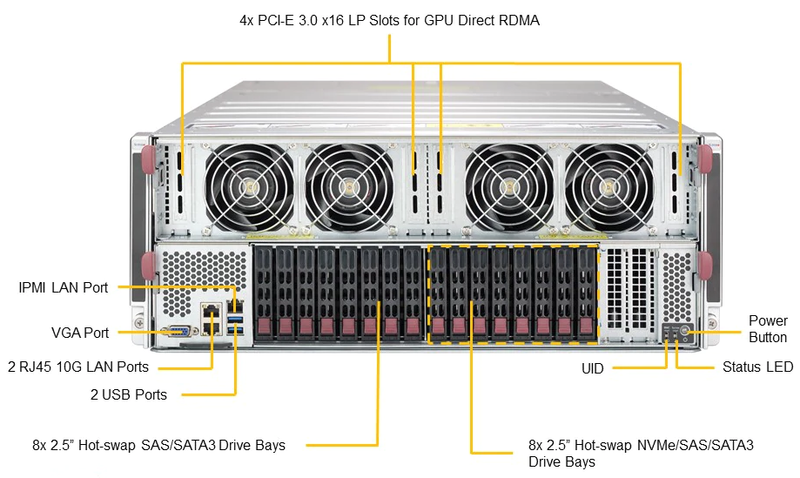 Due to the complexity of integration, this product is sold as a completely assembled system only (with minimum 2 CPUs, 4 DIMMs, 4 GPUs installed). 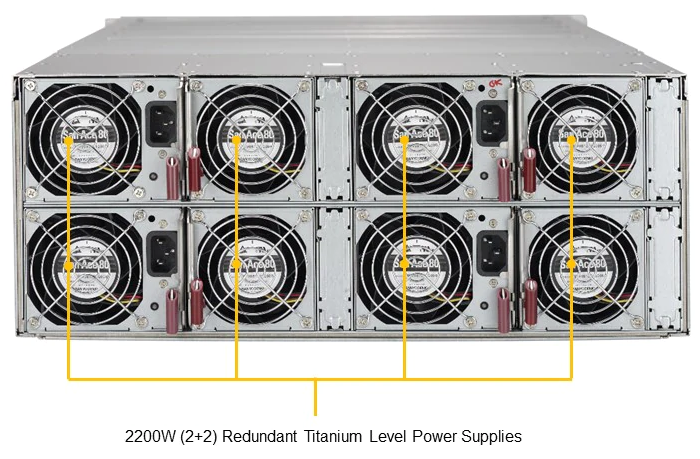 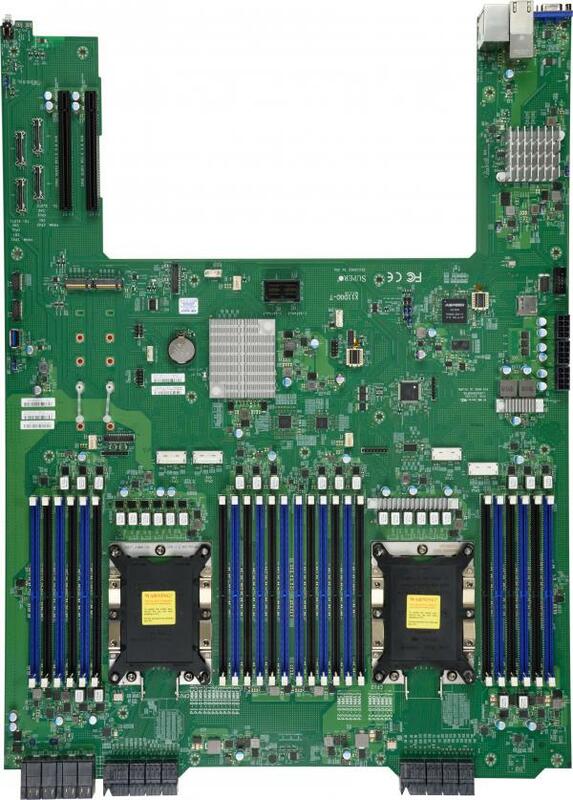 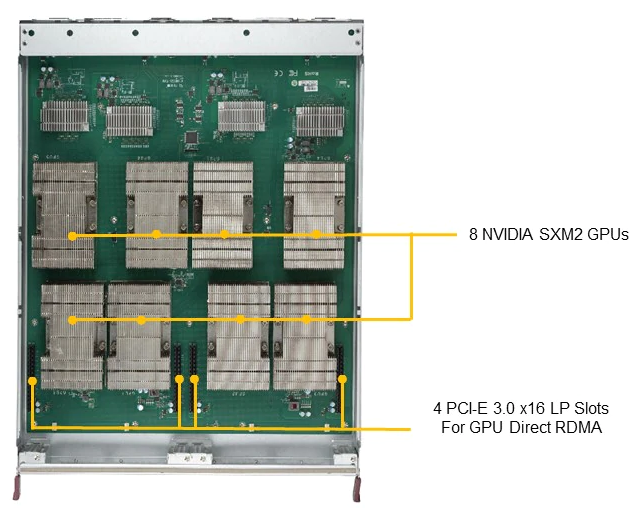 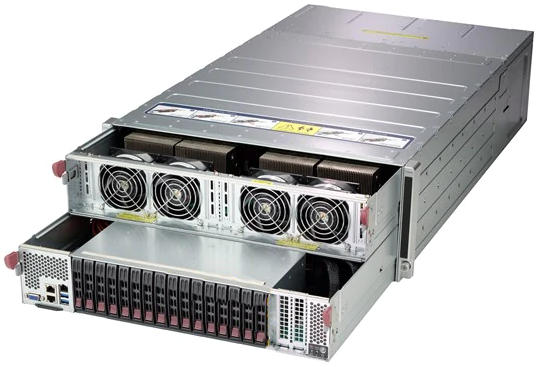 Supermicro's NVIDIA Tesla supported SuperServers establish the company as the true global leader in High-Performance, Enterprise-Class SuperComputing and GreenIT. 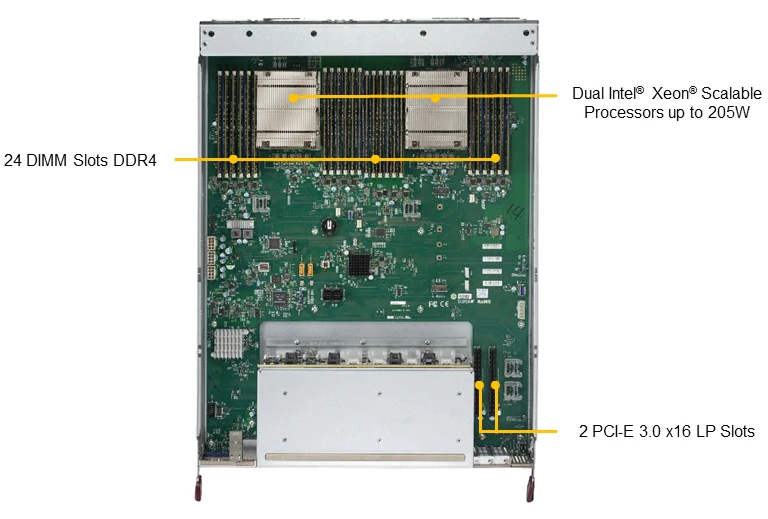 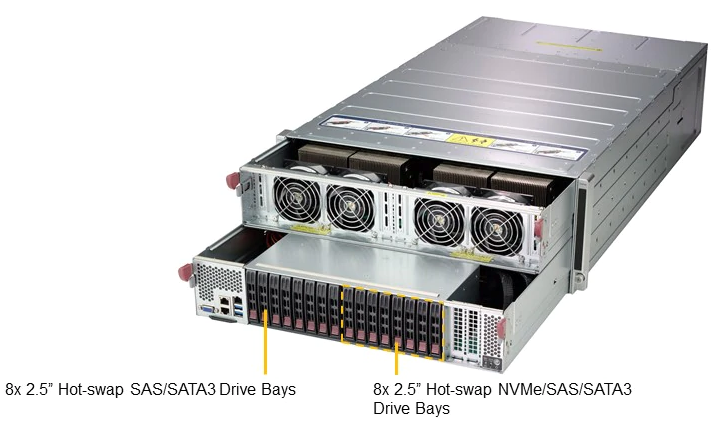 Generating massively parallel processing power and unrivaled networking flexibility with PCI-E 3.0 expansion slots, 1G or 10G Ethernet, and FDR InfiniBand ports, these systems deliver the highest quality with extreme optimization for the most computationally-intensive applications.